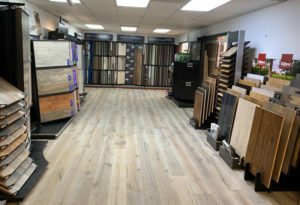 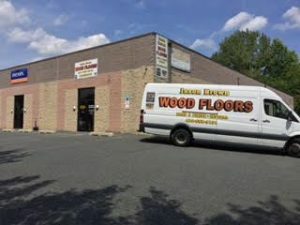 Jason Brown Wood Floors’ has a comprehensive and wide-ranging selection of top-quality flooring options available for perusal at its Bel Air, MD showroom. 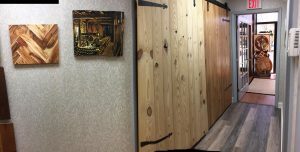 Jason Brown has personally selected products that he stands behind, as he uses all of them in his various projects. Stop by and get personalized, well-informed, and practical service during our posted hours or by appointment (weeknights and weekends). 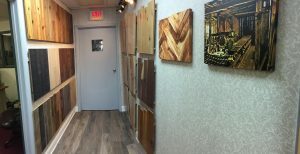 We sell you the products that work for YOUR project and we work to fit your budget, timeline and vision, all while educating you on the myriad of options available to you as a home or business owner. 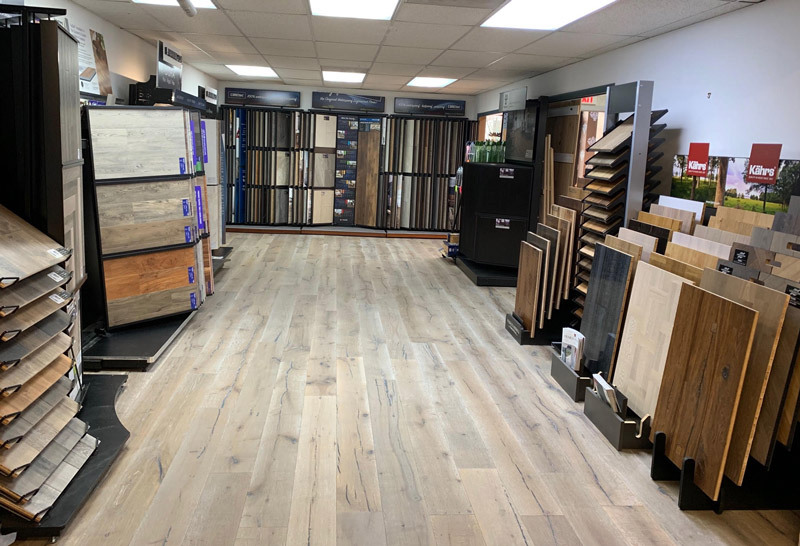 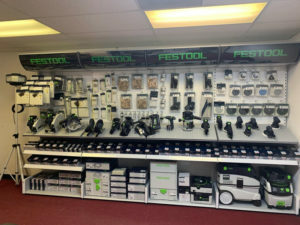 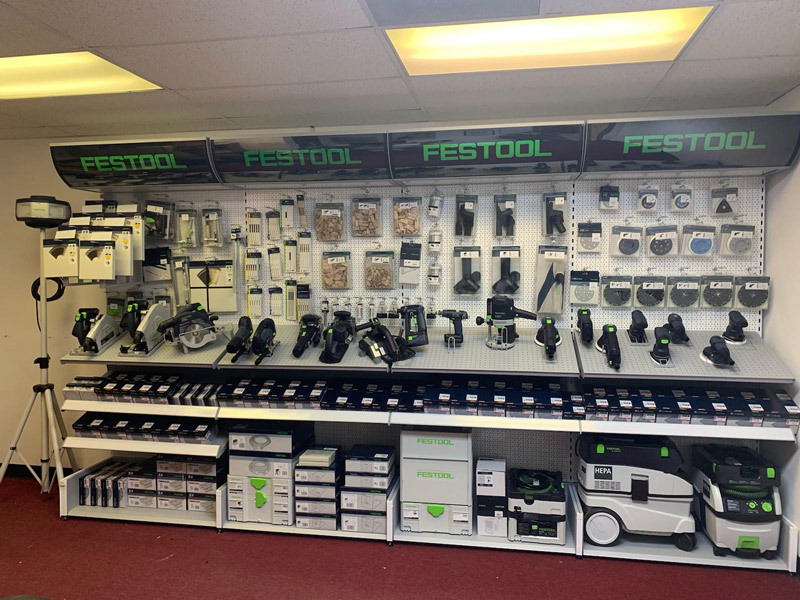 Listed below are only some of the brands we carry in our showroom, and with the extensive relationships we have cultivated with distributors and wood mills nationally, we can find most products you’re looking for in a timely and efficient manner. Come in and experience the custom way in which Jason Brown does floors! 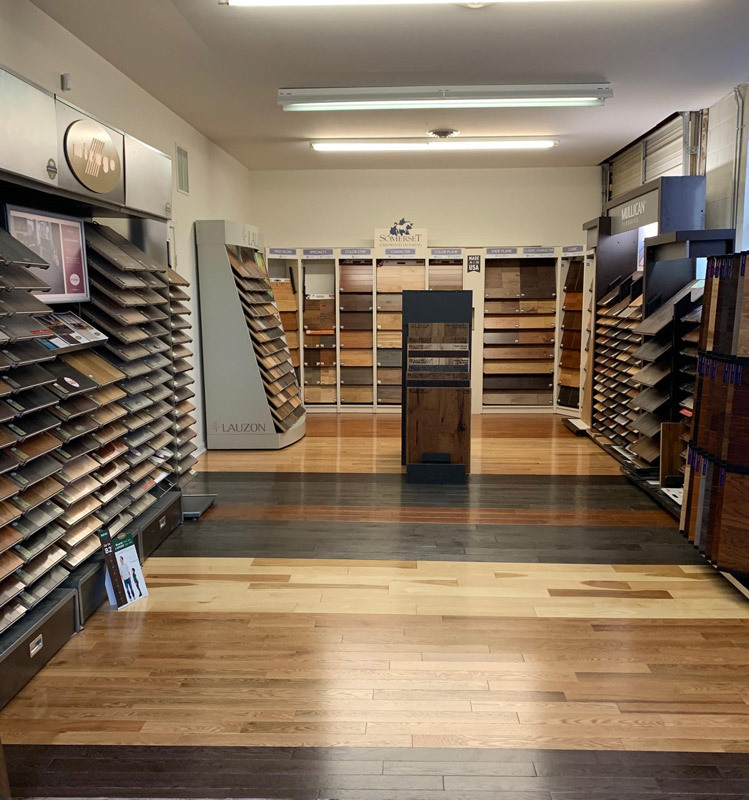 We can source practically any wood you desire from one of the many mills we are proud to have a working relationship with, both locally, nationally and internationally. 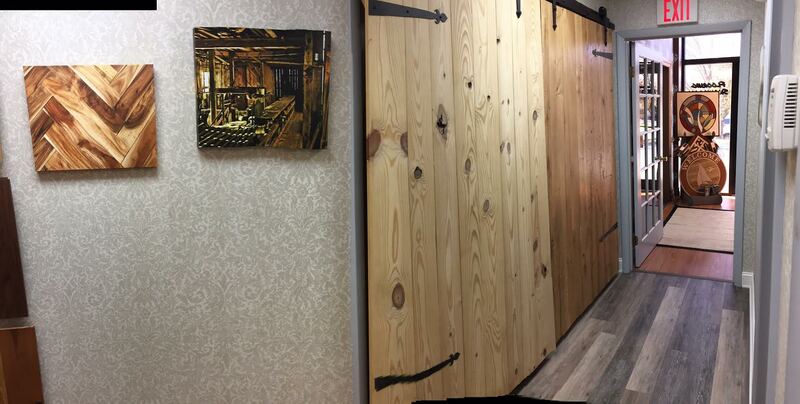 Reclaimed woods, such as antique oak, horse fence post, barn siding.